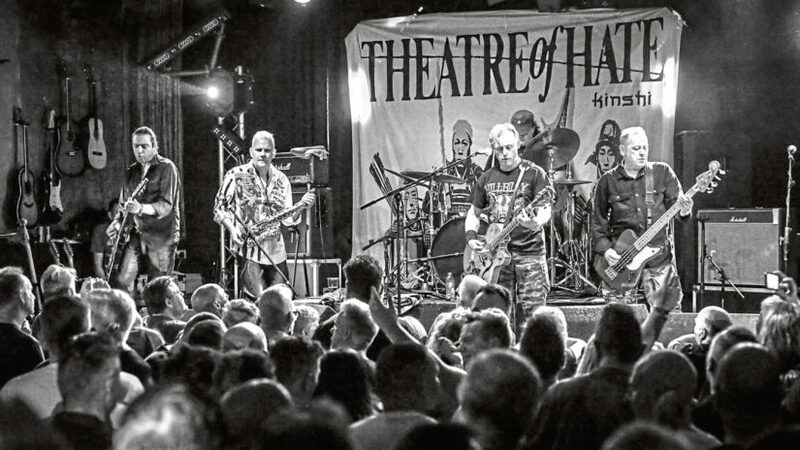 Theatre of Hate frontman Kirk Brandon is now four decades into his post-punk career but he is keen to keep pushing boundaries. Ladies and gents this is the moment you’ve waited for. 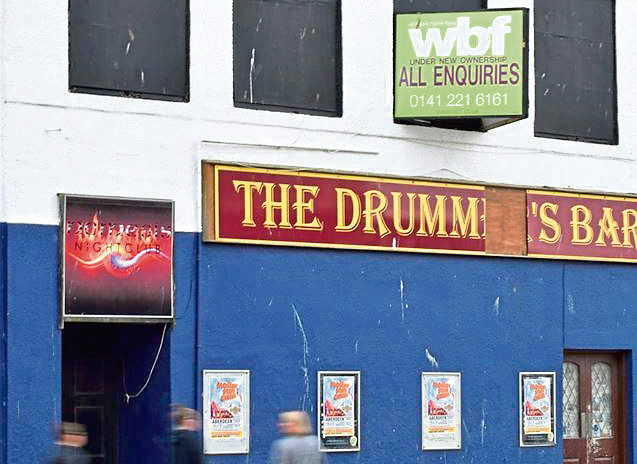 A businessman is hoping to revitalise a north-east night spot with a new nightclub. 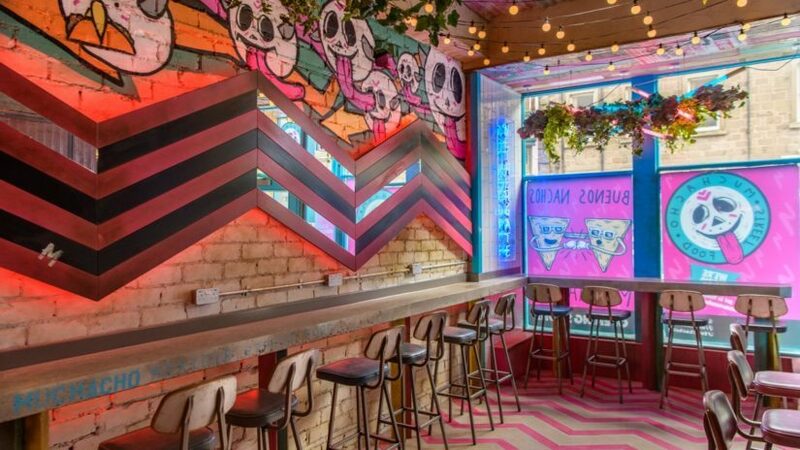 The owners of an Aberdeen-based Mexican street food eatery have opened a second outlet.